When I asked my tour guide Andy whether he would categorize Wesleyan University students as “quirky,” he didn’t hesitate before saying yes. Wesleyan is a small liberal arts college in Middletown, CT, about an hour and a half away from New York City and 2 hours from Boston. The entire campus is just one square mile. Middletown is not much of a hip and happening place (about 50,000 residents) but fortunately, Wesleyan students keep themselves occupied with a plethora of visual and performing arts, community service and other activities, so most stay on campus for weekends. 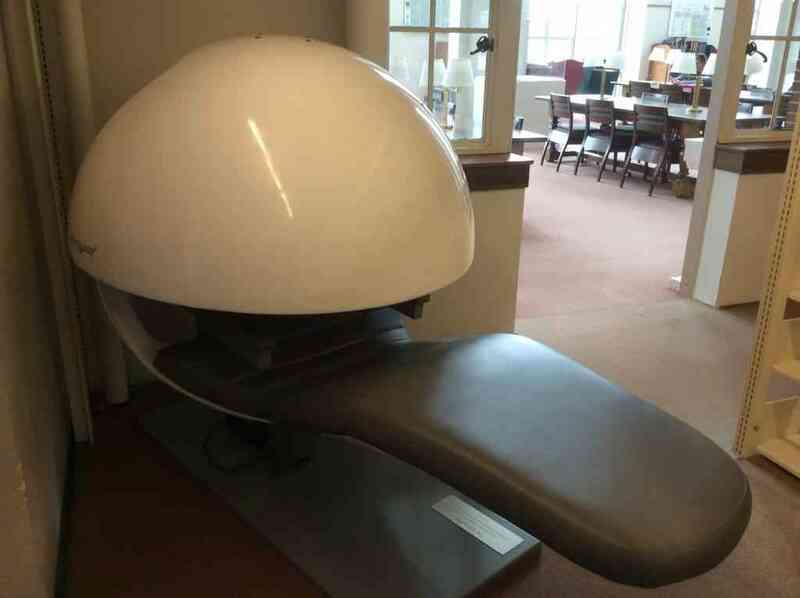 This is a sleeping pod in the library. You believed me when I said “quirky,” right? Wesleyan just introduced minors a few years ago, and has several 5-year Master’s degree programs, mostly in the sciences. Students are paid for the tuition-free fifth year. There are no engineering majors at Wes, but they do have 3-2 agreements that allow students to study on the Wesleyan campus for three years and then transfer to Caltech, Dartmouth or Columbia University to complete their engineering courses, earning a BA from Wesleyan and a BS from their engineering school. Research and intellectual dialogue is encouraged not just in the sciences, but in all disciplines. 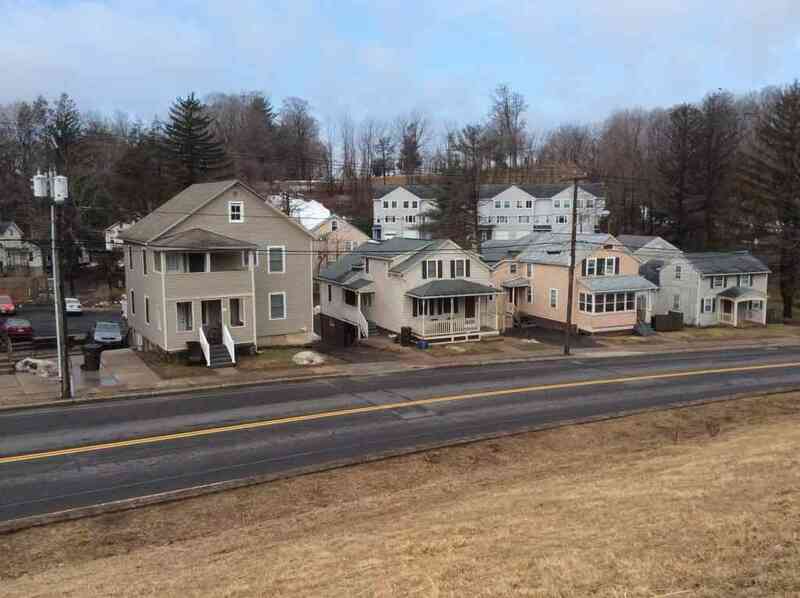 Seniors live in these houses as part of Wesleyan’s system of graduated residential independence. According to my tour guide, the food is great here (and he writes reviews for the food section of the student newspaper)! Wesleyan is the #1 most vegan friendly campus according to PETA for three years; there are many dairy free options and it’s easy to eat vegetarian and gluten free. Wesleyan is the school profiled in the book The Gatekeepers, which many consider to be the seminal book on college admissions. It is highly selective and a great fit for a quirky, smart student with multiple interests (artsy is a plus) who plans on making an impact on the world. Admissions stats: Middle 50% SAT Critical Reading 635-740; Math 660-740; Writing 650-750. Sixty-one percent of admitted students have a high school GPA (unweighted) of 3.75 or higher. Evelyn visited Wesleyan in spring, 2014. You can browse through all of the photos from her visit here.